Like the JNJG Facebook Page and keep up to date with all JNJG news. 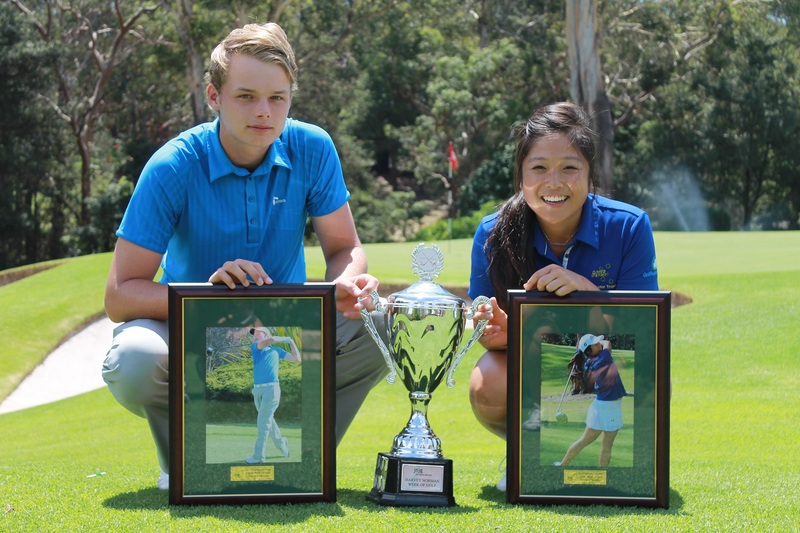 The JNJG Tour is the Number One junior golf tour in Australia. What is the Club Tour? The Club Tour is a series of tournaments run by golf clubs across the state. 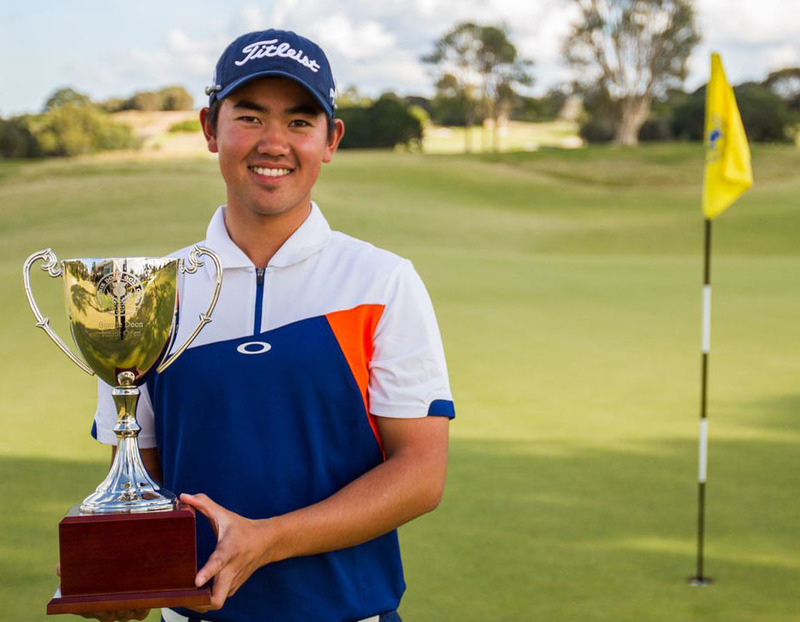 Former member Ruden Sondjaja keeps us up to date with his golf since his days with JNJG. Check out what Ruben is up to here. What is the Encourage Shield? 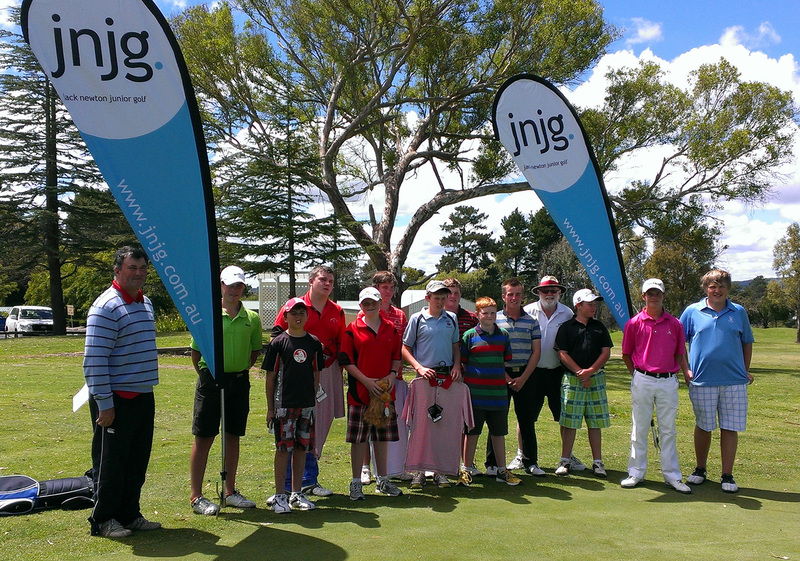 The Encourage Shield is an excellent way for juniors to get a taste of team matchplay. 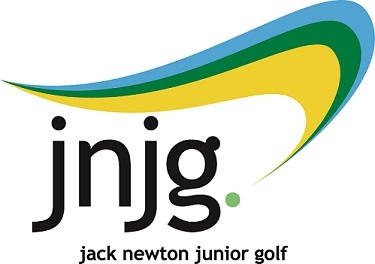 The Department of Education and Jack Newton Junior Golf (JNJG) have formed a partnership to offer teachers and students a great opportunity to experience the sport of golf, the sport that lasts a lifetime. 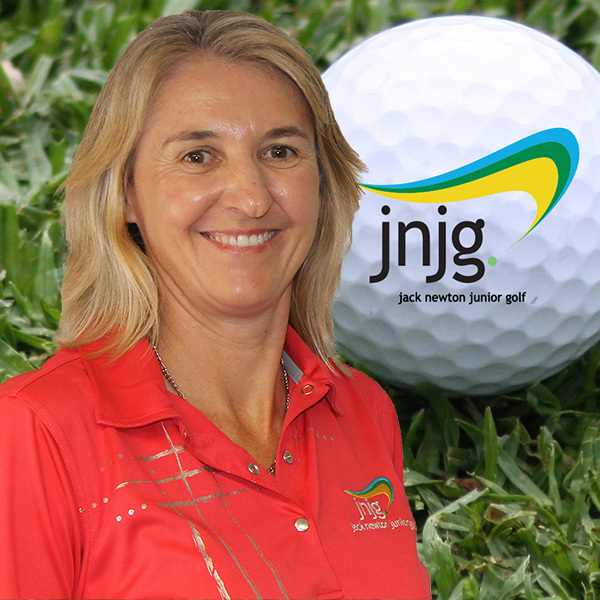 JNJG has focused on and develped a training program using the Golf Australia MyGolf Program to successfully introduce golf into schools. 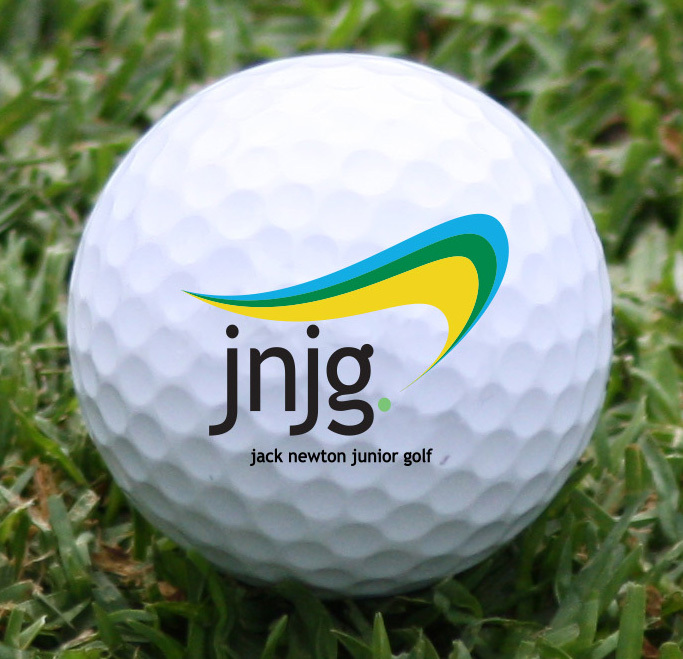 This initiative involves teachers undertaking a training day with a JNJG Territory Manager and being given appropriate resources to add a golf program to their regular curriculum. Schools are able to purchase all necessary program equipment at a reduced rate to implement the program. In the ACT this can be done through the PE Pulse Network. By completing these programs teachers will be covering the content descriptors in ACHPE Sub-Strands through Putting, Chipping, Full Swing, designing a golf course, assessment and safety activities. The programs cover locomotion skills of balance and jogging/running and FMS of striking. Additional skills covered include, cooperation, follow rules and fair play, leadership, communication, concentration, individual and team work. Skill acquisition is measurable through skill assessment games. Program design is based on 3 or 5 week duration with a variety of options for where it can be conducted, ie: in school only, in school and at golf course, or at golf course only. Program options are flexible and can be modified to meet the specific needs of individual schools and age groups. The MyGolf Schools resource manual supports the golf programs and equipment is available in kit form specifically designed for schools use. Professional learning and support for teachers is available. In the case of ACT teachers, Teacher Quality Institute (TQI) endorses the training as teacher identified professional learning. The programs also offer student leadership opportunities through coaching and officiating. Inclusive participation opportunities are available for disabilities, culturally and linguistically diverse communities, Aboriginal and Torres Straight Islander background, and for girls’ participation. Costs are negotiable, with consideration to be given to cost of golf kit, transport, and deliverer fees. The school golf kit costs $275. Transport costs are between $300 and $500 per trip. Deliverer fees range from $210 to $350 depending on the duration of the program. If your school trains a teacher he/she will be able to provide delivery at no cost for your students. Program: 3 x 1 hour sessions - Sessions cover warm up/stretching, skill development of putting, chipping, hitting, skills assessment. Program B: A 5-week school golf program conducted in the school. Program: 5 x 1 hour sessions or modify session 5 to be 2 hours - First 4 sessions cover warm up/stretching, skill development of putting, chipping, hitting, skills assessment. Session 5 involves planning, building and playing your own golf course. Program: 2 x 1 hour sessions, 1 x 2 hour session - First 2 sessions cover warm up/stretching, skill development of putting, chipping, hitting, skills assessment. Session 3 involves transport to your local golf course for students to experience ‘real’ golf course conditions. 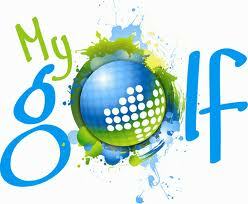 Involves ‘gala day’ activities, putting, chipping, hitting, bunker play, and playing holes. Program D: A 5-week school golf program conducted at school and local golf course. Program: 4 x 1 hour sessions or 1 x 2 hour session - First 4 sessions cover warm up/stretching, skill development of putting, chipping, hitting, skills assessment. Session 5 involves transport to your local golf course for students to experience ‘real’ golf course conditions. Involves ‘gala day’ activities, putting, chipping, hitting, bunker play, and playing holes. Program: 2 x 1 hour sessions, 1 x 2 hour session - First 2 sessions cover warm up/stretching, skill development of putting, chipping, hitting, bunker play, and skills assessment. Session 3 involves ‘gala day’ activities, putting, chipping, hitting, bunker play, and playing modified holes on course. Program: 4 x 1 hours sessions, 1 x 2 hour session - First 4 sessions cover warm up/stretching, skill development of putting, chipping, hitting, bunker play, and skills assessment. Session 5 involves playing modified holes on course.